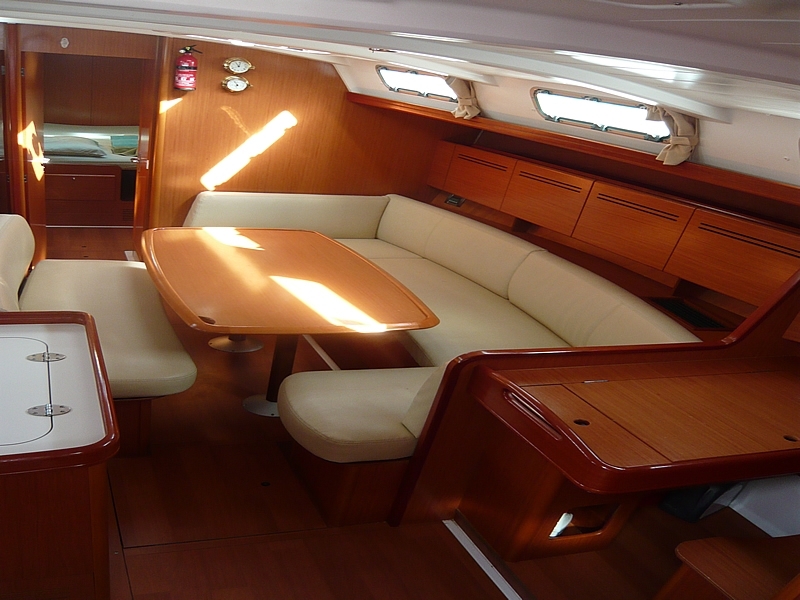 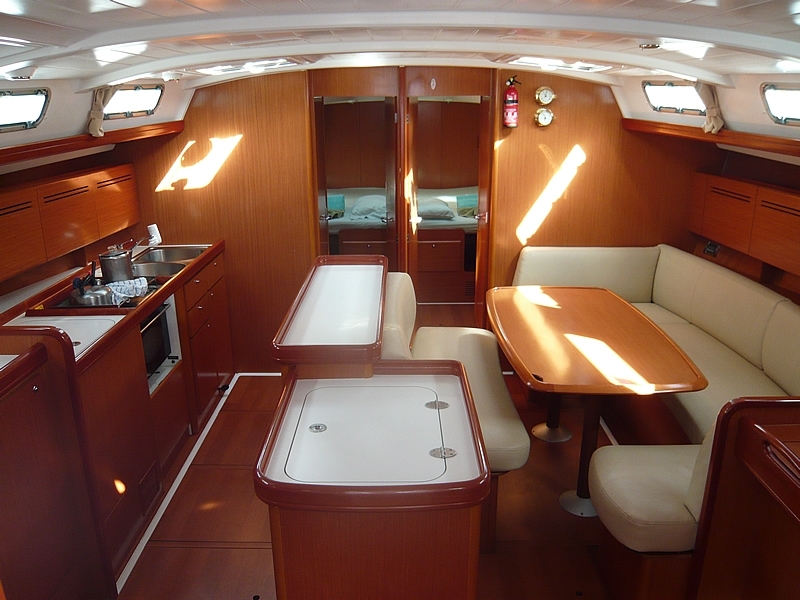 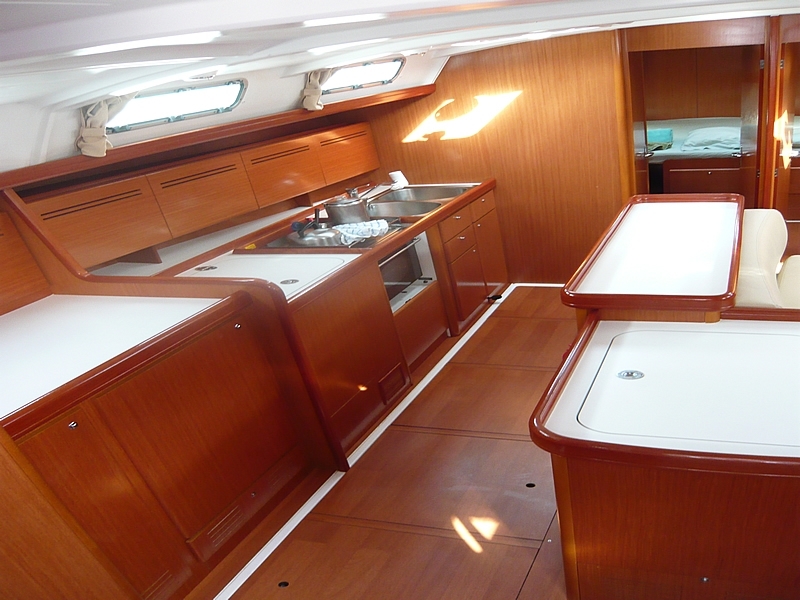 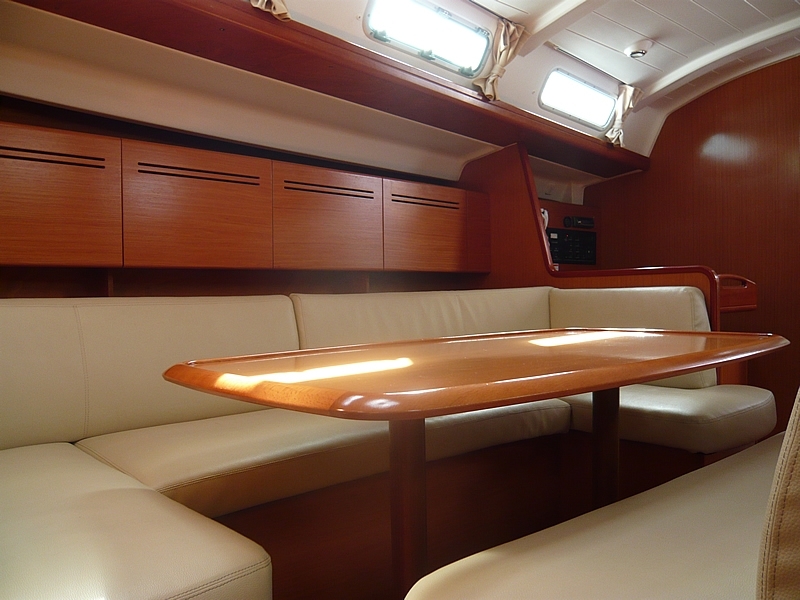 Large sailing yacht for rent model "Beneteau Cyclades 50.4"
This model is the latest addition to the successful Cyclades series of one of the best yacht developer in the world "Beneteau Group". 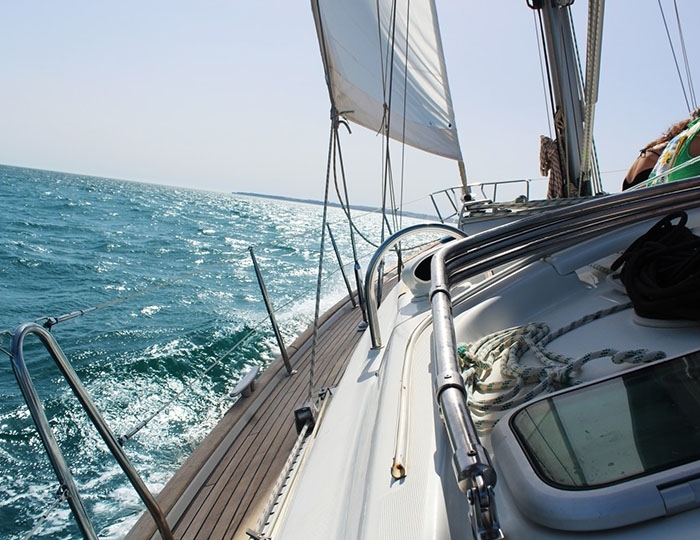 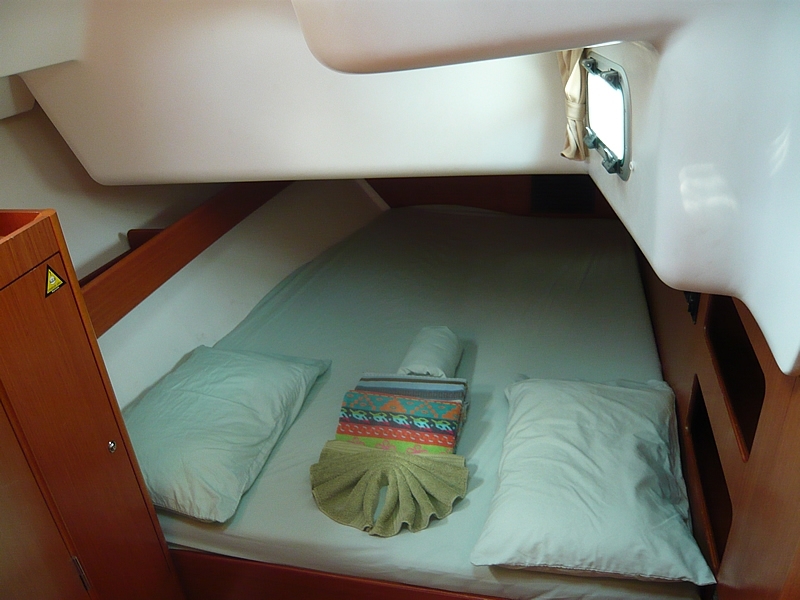 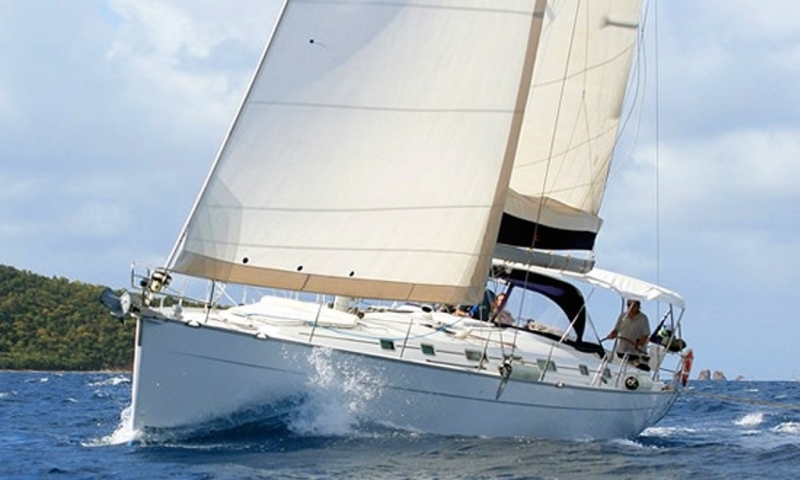 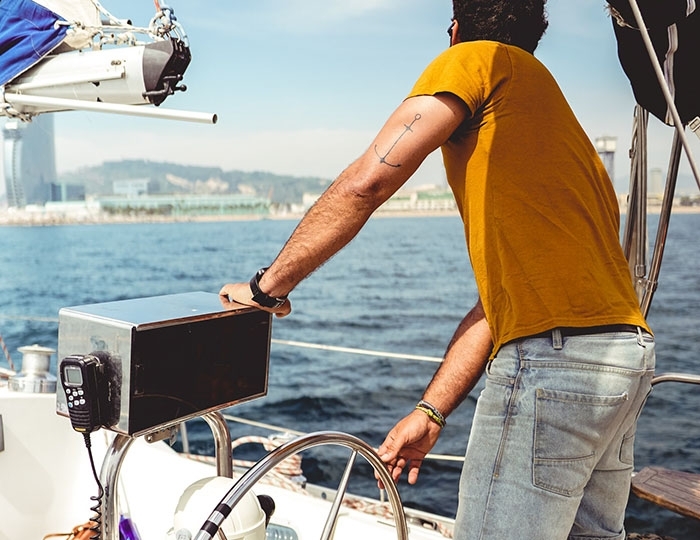 It offers amazing sailing opportunities and perfect conditions for long sailing trips for vacations. 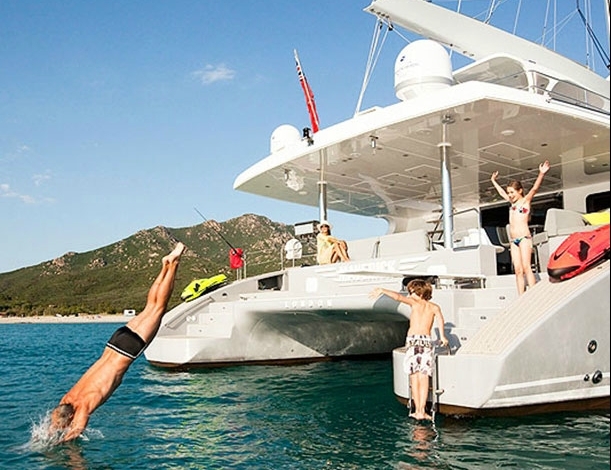 With its four double cabins, each with a private bathroom, plus a cabin for the captain of the nose, also with a separate bath, this yacht is one of the most preferred charter yachts in this class. 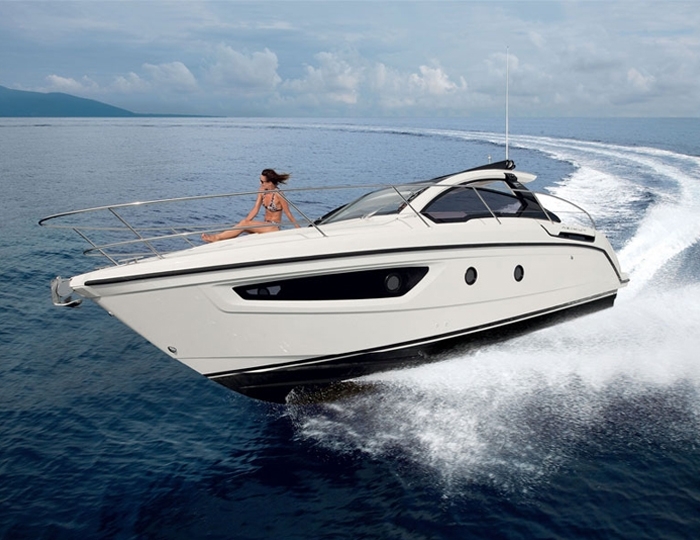 Based on the best marina on the Ionian Sea - Lefkada with this yacht you will have the opportunity to visit the famous islands of Paxos, Antipaxos and Corfu or the beautiful Ionian islands of Zakynthos, Kefalonia, Ithaca, Meganissi, Scorpio and other unique places in the area .